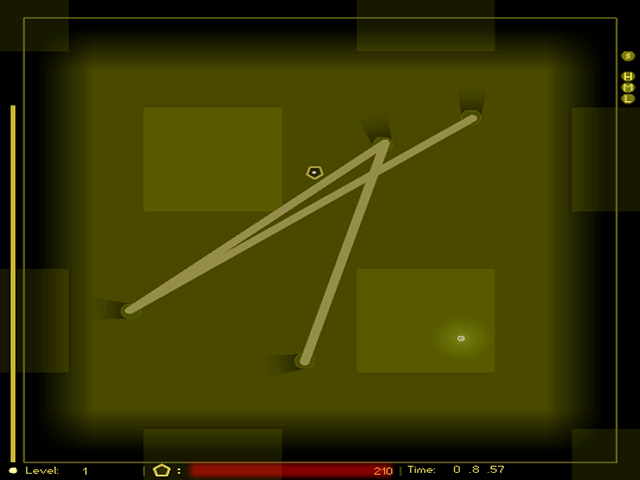 Keep your glowing orb away from the lines in LineDodger, a lightning-fast arcade game. 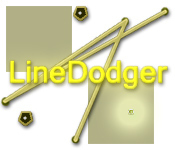 Touch one line and it's all over!Whatever you do, don't toe the lines!Whatever you do, don't toe the lines in LineDodger. Touch one, and you lose. Use the mouse to move the orb. 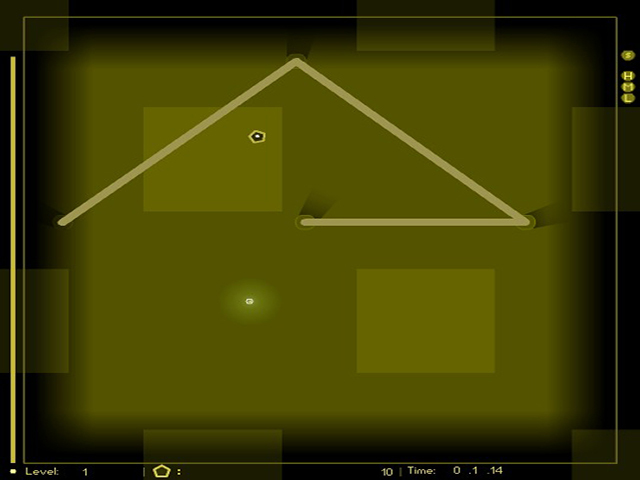 Collect pentagons to keep the orb burning bright. Watch out for the background tiles. They drain your score and slow your speed! 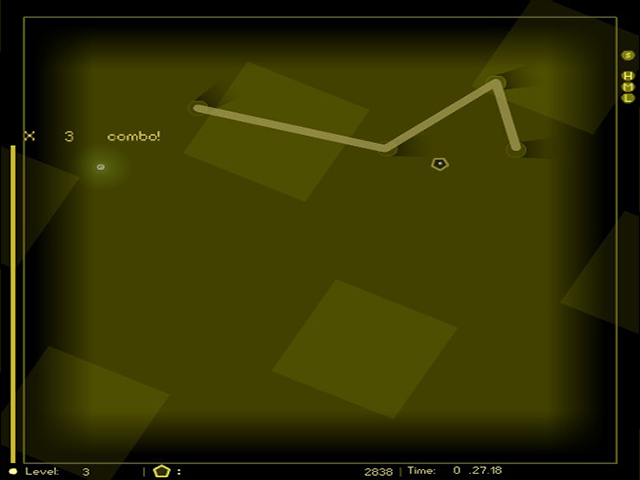 You'll need sharp hand-eye coordination skills if you want to outrun the lines.